This Post reveals the truth and further describes the deception under the banner of Christiandom and Christianity itself. Good Post! Ah, yes, all meaning begins with me. Me and Jesus. Who cares about the Body of Christ the Church. I can decide what is a moral life. Who needs dogma. The Creed? I will interpret that to My beliefs. How many protestant denominations have grown from this philosophy? They say they are Bible believing New Testament Churches. I wonder what Jesus meant when he said, “Peter, you are rock and upon you I build My Church.” or “so that they may be one, as We are one.” I know that is an extreme simplification of existentialism. As a young Episcopalian I found “E” to be so cool. Now as a old accidental Catholic E “feels” like words, words, words. The only word I can hang on to in this stage of life is JESUS. Peace in THE WORD. 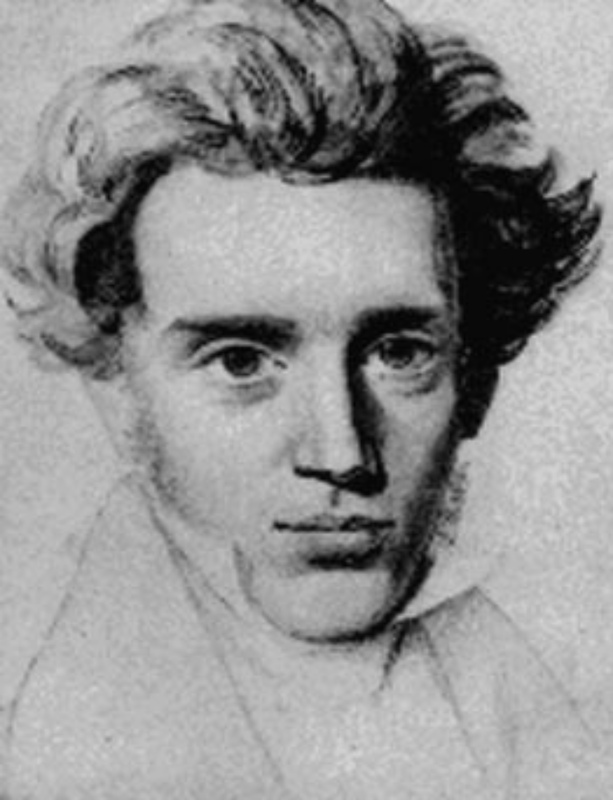 Kierkegaard had a profound Christian faith and commitment to the renewal of the Church. A renewal that entails introducing Christianity to Christendom. He had an uncompromisable passion for the truth and was convinced that almost everyone except Jesus Christ and a few who have honestly followed Jesus have settled for something less than the truth.